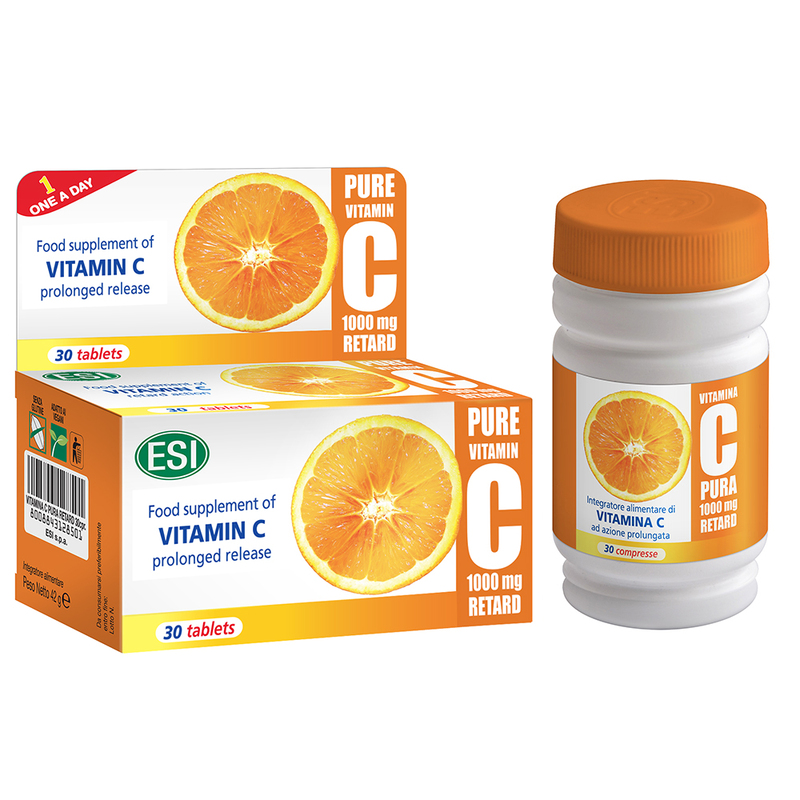 This dietary supplement contains 1000 mg of Vitamin C; this high dose is an amount equal to about 2 Kg of oranges. 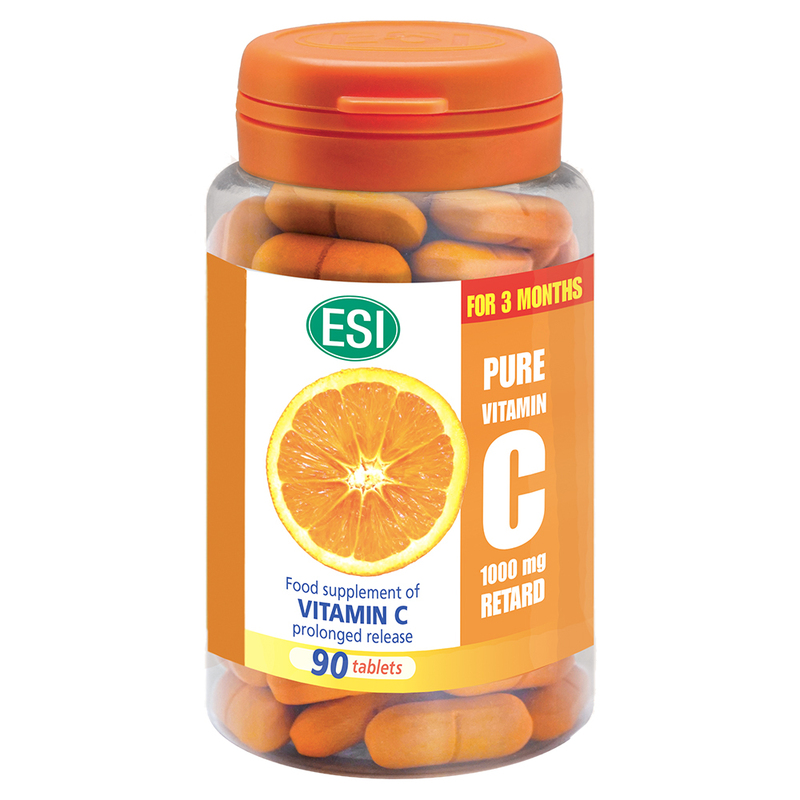 The special slow release formula continues to be a constant source of Vitamin C for over 3 hours. That way, the body has the adequate amount of time to properly absorb the necessary amount of Vitamin C.
Warnings: Do not exceed the recommended daily dosage. Keep out of the reach of children under the age of 3. Supplements are not to be used as a substitute for healthy and balanced diet and should be used in accordance with a healthy lifestyle.